We take great pride in providing orthodontic care for Orange County, South Los Angeles County and its surrounding communities. We have two convenient locations. Our second location is in the city of Artesia between the 91 and 605 freeways right around the corner from the Cerritos mall. 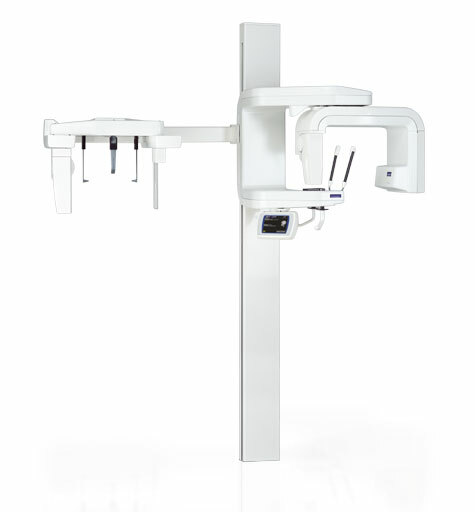 In many instances the iTero scanner replaces conventional gooey dental impressions. 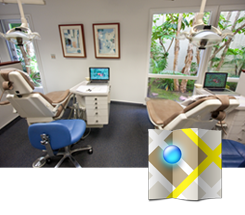 The iTero scanner can be used for 3D study models, orthodontic appliances and Invisalign. Not only is the scanner more comfortable than traditional impressions, it is also more accurate. This improves the diagnostic quality of the records and enhances the fit of the appliances made from the scan. In addition, the iTero scanner also allows for the immediate delivery of the data to the laboratory. This speeds up turn around time and gets you to straightening your teeth sooner! 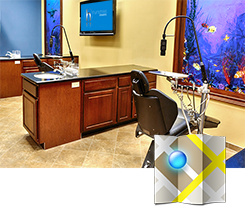 In both offices we utilize Planmeca digital radiographs which deliver the most high quality diagnostic images with the lowest possible radation. 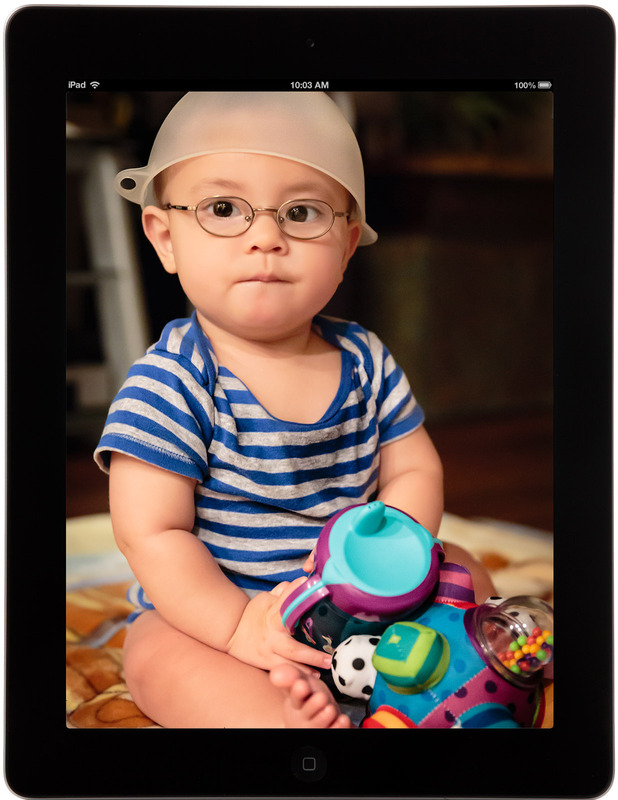 Both of our offices have iPad bars to entertain parents and siblings during orthodontic visits. Feel free to browse the web, check your email or play your favorite game! 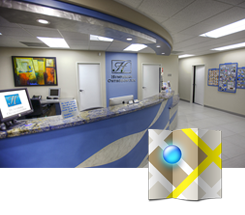 To see more of our Artesia office please feel free to take a virtual tour!